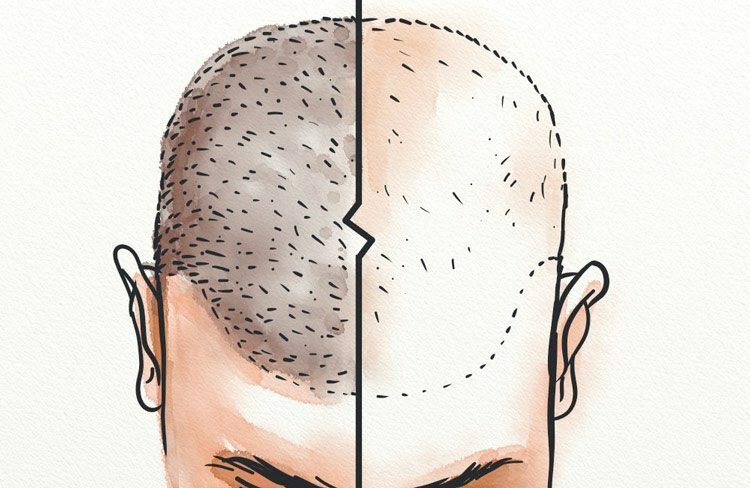 For those with in the advanced stages of hair loss, surgery might be their best option. 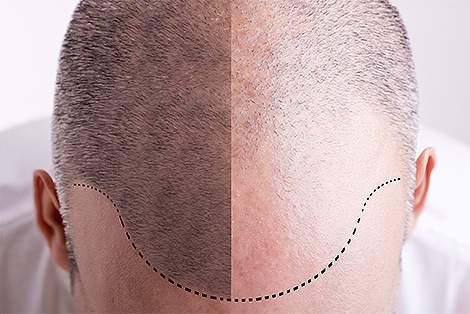 It is much easier to keep the hair you have rather than regrow it. Technology in this sector is advancing rapidly and surgeons are becoming better and better at giving a realistic result however there is still a long way to go. We also don’t know the long term implications of surgery. How long do transplanted hairs live for? No one knows for sure because the techniques are new.